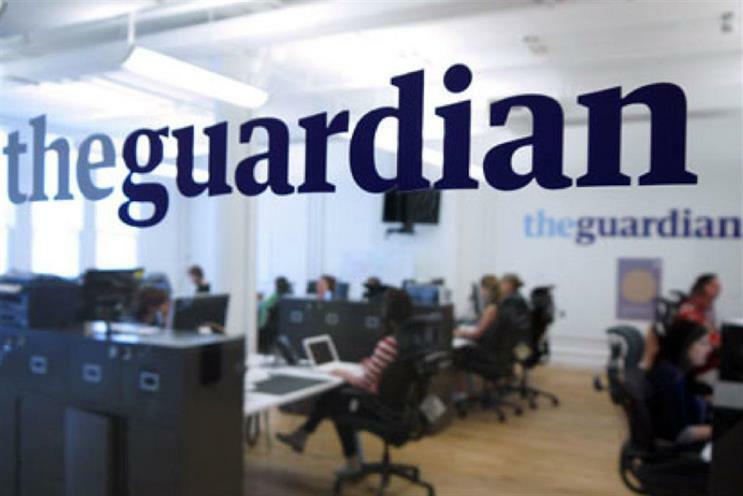 The Guardian is targeting small and medium sized businesses with the launch of Ad Manager, a self-service ad tool that allows them to submit targeted ads to run on its site. The company claims that Ad Manager, which has launched in beta, allows SMEs to book ads simply and quickly. The SME can submit the ad through the tool and will see it live within 48 hours according to their campaign objectives. There is a minimum spend, which will be entered into the standard programmatic auction and the ads will be subject to quality control procedures to ensure brand safety, security and quality. Guardian News & Media's commercial director Nick Hewat said: "Statistically SMEs make up around 50% of private sector turnover in the UK yet only represent 18% of ad spend – in part because they haven’t had the opportunity to access mainstream media channels like ours before. "We’ve developed this ad tool to break down the barriers between smaller companies and The Guardian and will deliver relevant, effective and targeted campaigns for smaller businesses on our quality and trusted platforms." Ad Manager was developed in collaboration with Danish company Densou.